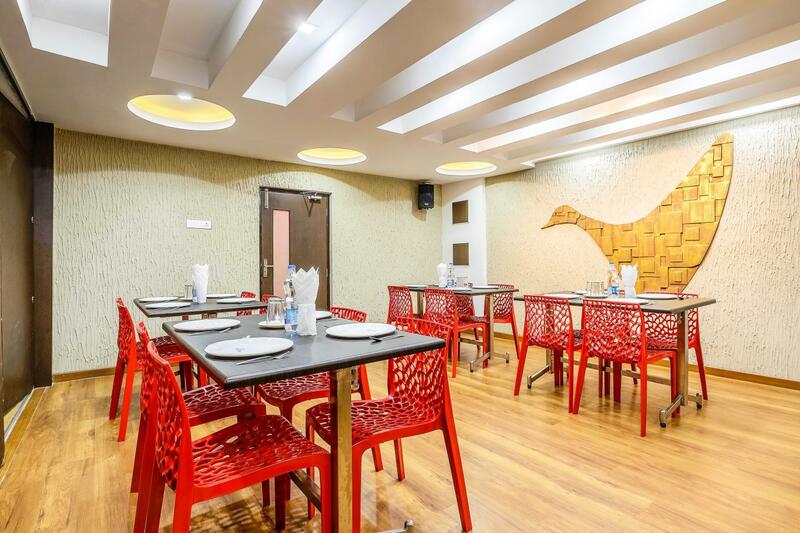 Family/Child Friendly, Backup Generator, Baggage Storage on Request, Business Facilities, Express Check-In/Check-Out, Room Service, Safe Deposit Box-Front Desk, Restaurant, Parking, Banquet Facilities. Television Room, Moisturiser, Climate Control, Air Conditioning Room, Reading Lamps, Bathrobes, Wakeup Calls, Toothbrush/Razor on Request, Slippers, Internet Access. User reviews for "Navaratna Hotel Coimbatore"